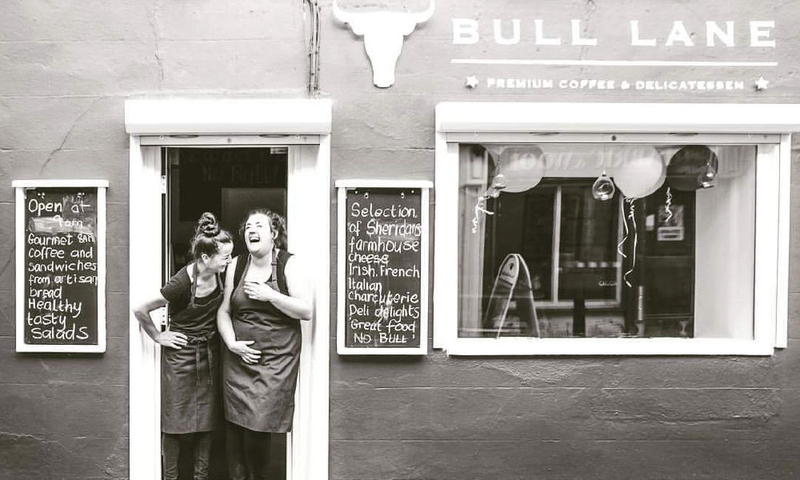 Bull Lane is a small side street In Portlaoise town linking main street to Lyster Square, and on this lane you’ll find some very tasty offerings. 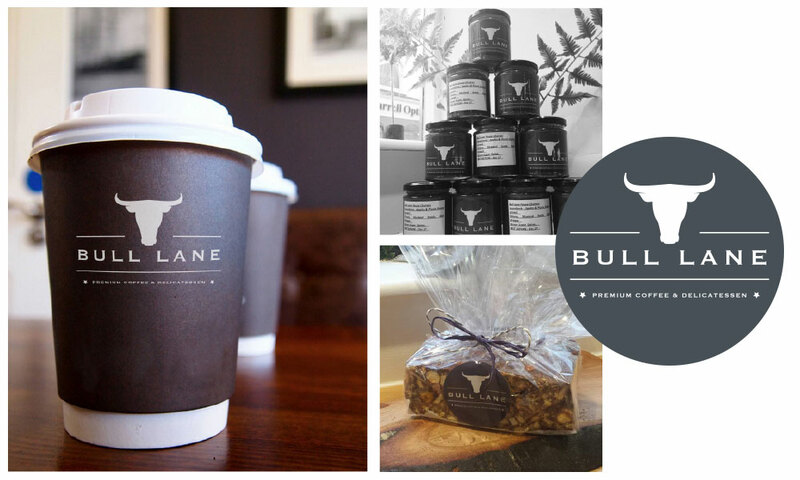 The newest of these is the Bull Lane Deli. Dave and Jacinta have a true love of food and daily with their team, they deliver the most delicious dishes, desserts, salads and sambos with artisan breads and fresh roasted coffee. Their identity kind of suits them – stylish but with a strong attitude – no bull, just good food. We kept things simple, creating a mark allowing for versatility and easy expansion, in a simple single colour palette. We armed them with labels for applying to their range of chutneys and packaging. We helped them too with signage for the retail unit allowing their little shopfront to stand out on the lane. Within the first 6 months, they gained attention from not only the locals, but the award giving team at the Irish Restaurant Association. They have an active Facebook and Instagram account, which we regularly drool over (when we don’t get to taste it), worth a follow and a visit, you won’t be disappointed.